BEAUTIFUL 2 STORY BRICK HOME LOCATED IN A QUIET NEIGHBORHOOD. JUST MINUTES AWAY FROM HIGHWAYS, SHOPPING AND SCHOOLS. 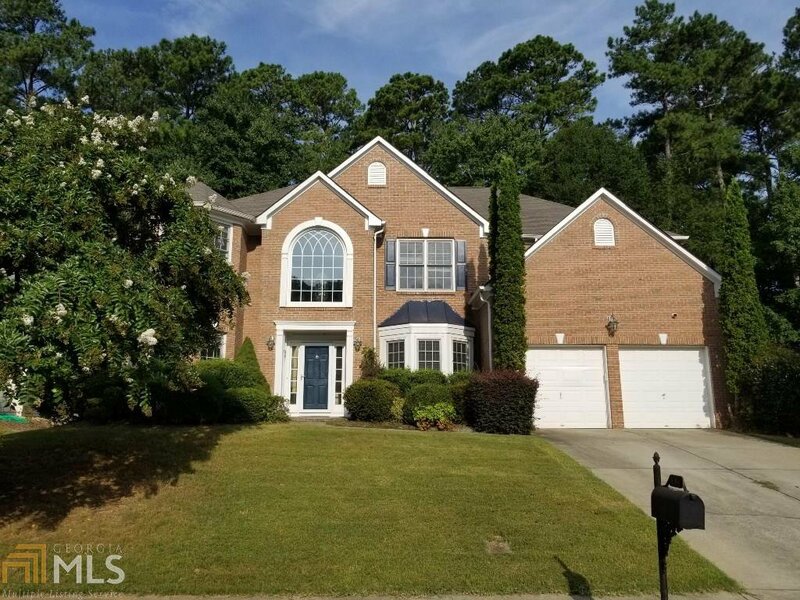 THIS HOME ALSO FEATURES GREAT ROOM W/ FIREPLACE, HUGE OPEN KITCHEN W/ HARDWOOD FLOORS, STAIN CABINETS, RECESSES LIGHTING, TILE BACK-SPLASH, PANTRY, XL ISLAND, BREAKFAST AREA, BREAKFAST BAR, MASTER W/ HIS & HERS WALK-IN CLOSETS AND TREY CEILING. MASTER BATH W/ TILE FLOORING, DOUBLE VANITIES, GARDEN TUB, SEPARATE SHOWER & MORE! LARGEST FLOOR PLAN IN THE NEIGHBORHOOD! Listing courtesy of Solutions First Realty Llc. Selling Office: Turnkey Realty.